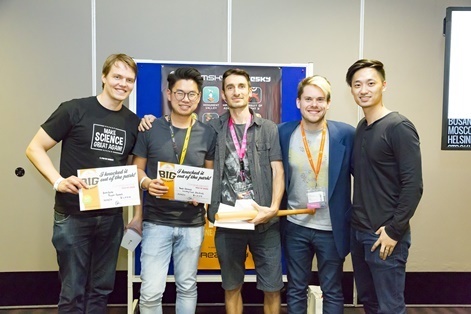 With 12 tracks, 120 speakers, 100 sessions, more than 700 companies present and more than 60 hours of content to take in there sure are a lot going on at Pocket Gamer Connects Helsinki. On top of that, with the event running from September 11th to 12th, there’s just under a month to plan what you want to do. Of course, the first thing is to register to attend! But fret not, if you’re one of our many independent developers in attendance, here’s some show features just for you. One of our 12 conference tracks was put together just for our Indies in attendance. Fittingly called the Indie Track, it’s loaded with helpful insight from the industry’s best and brightest to teach you how to survive and thrive in the competitive world of mobile games development. 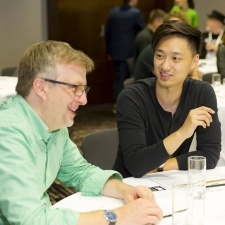 The track will once again be under the watchful eye of mobile games industry veteran and renowned raconteur Oscar Clark, and will specifically dive into concept development, executive production, game development, company culture, investment strategy and much more. Our exclusive space dedicated solely to indie developers, it offers the chance to pre-book a two-day demo and show off your creation to curious attendees within a conducive setting. The zone will run for the full event and will be visited by investors, service providers and even fellow developers looking to exchange ideas with contemporaries. 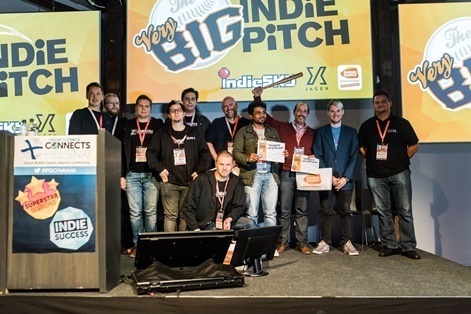 It wouldn’t quite be a Pocket Gamer Connects without a Big Indie Pitch. That doesn’t mean we’re resting on our laurels, however, so we’re upping the ante with the Very Big Indie Pitch. If you’re currently working on a new mobile, smartwatch or handheld game then this is a chance to win a share of a promotional prize package worth thousands of dollars. With just four minutes to impress our panel of expert judges, the pitch not only rewards the winners with big-number prizes, but everyone gets invaluable professional feedback on their work. Sign up here by 5th September to take part! Like the sound of our swift-and-easy Big Indie Pitch but don’t have anything to show off just yet or just want to meet people? We have that covered too. SpeedMatch is open to everyone and also uses the speed-date style meeting format to allow shortlisted developers, publishers and investors to make initial contact over a dedicated stint of time. Scouring the web for contact details and lists of who will be where would be a massive stress on your event prep. It bugs us so much actually we designed our Pitch & Match system to alleviate the problem. Once you’re logged into Pitch & Match your agenda shows each PGC day broken down into 20-minute time slots. You can then use these to connect with fellow Pitch & Match users at designated meeting spaces within the venue. On top of that, VIP Ticket Holders also have the ability to hold their meetings in the VIP Area. Don’t worry though, if you still want to meet with non-VIP ticket holders you can invite them in. Networking seldom ends when dusk arrives, which is something we appreciate. However, that doesn’t mean you can’t have fun. 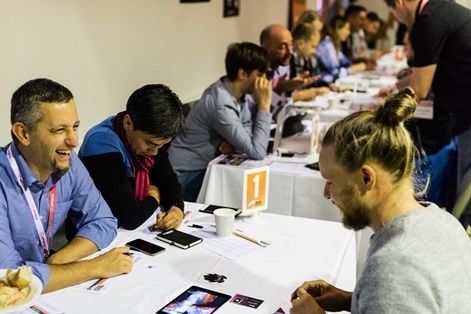 The Global Connects Party is the main port of call on the PGC party scene and has been honed from five years of dedicated nighttime networking experience in Finland’s capital city, we’ve gathered a few valuable titbits on how to have a good time. So if you’re new to the fun, come along and dive into the drink-fuelled seas of mobile gaming camaraderie with us.